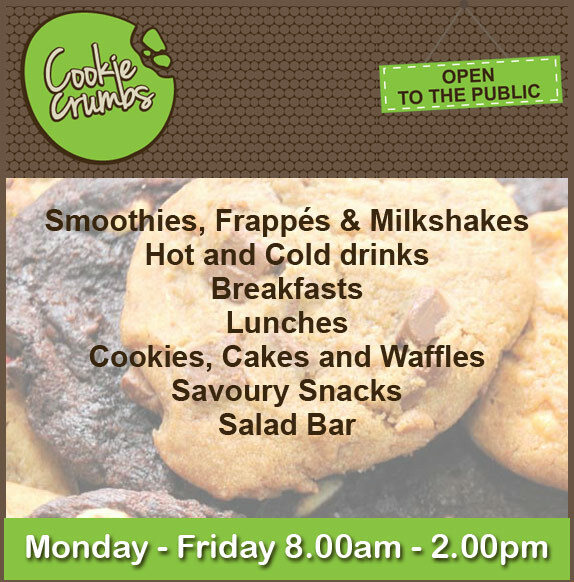 Our Public Service students raised £1,551.76 through a range of activities. 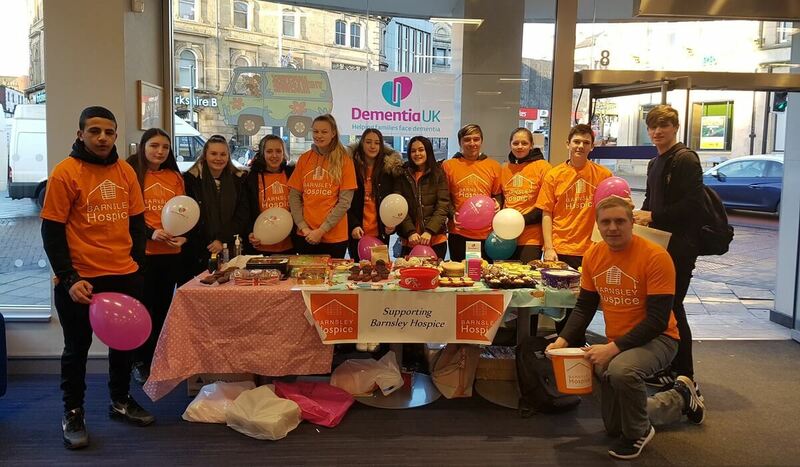 Students and staff from the College’s Public Services department raised the money by holding a bake sale, head shave and fundraising at Halifax in the town centre. 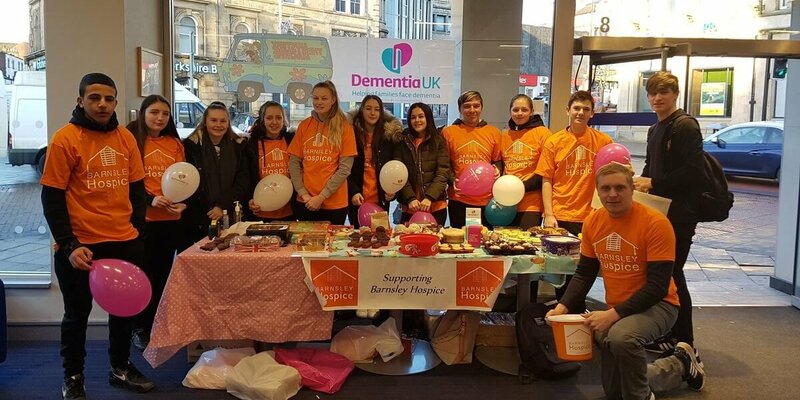 The department chose to help Barnsley Hospice as part of their module to organise an event, which enables students to understand the elements of running an event whilst raising money for a good cause.